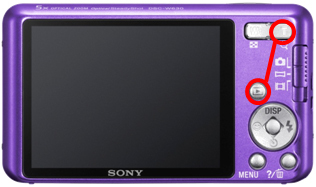 Sony is offering a firmware update for Digital Still Camera Cyber-Shot DSC-W630 and DSC-W650. Push Zoom T key and Play Back key to set power on. 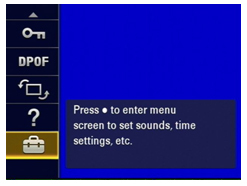 Push MENU key and open PB menu → Main Setting menu. 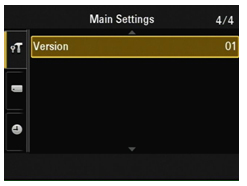 Check the Version at the last page of Main Settings menu. Display error correction of recorded time, 0:** under the following conditions. 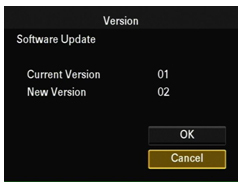 Use the Memory card with the update file. Please do not include any other files in Memory card. Download the update file DSCW650630V6_svc02.zip for the camera. Copy the decompressed file SONYDSCF_DSCW650630V6_svc02.ASH in the root of memory card. Insert the memory card with the update file. 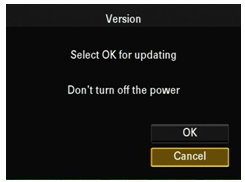 Check Current and New version number, and select OK.
At confirmation, select OK. The update will start. 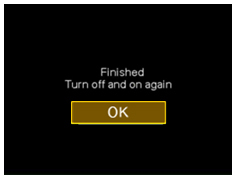 When the update is finished, push OK. 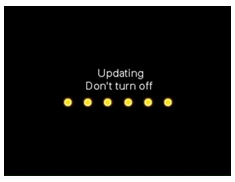 Note: The camera will re-start and initialize screen will appear automatically. It takes about 2 minutes to perform the firmware. 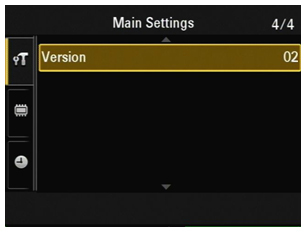 Check the Version at the last page of Main Setting menu.